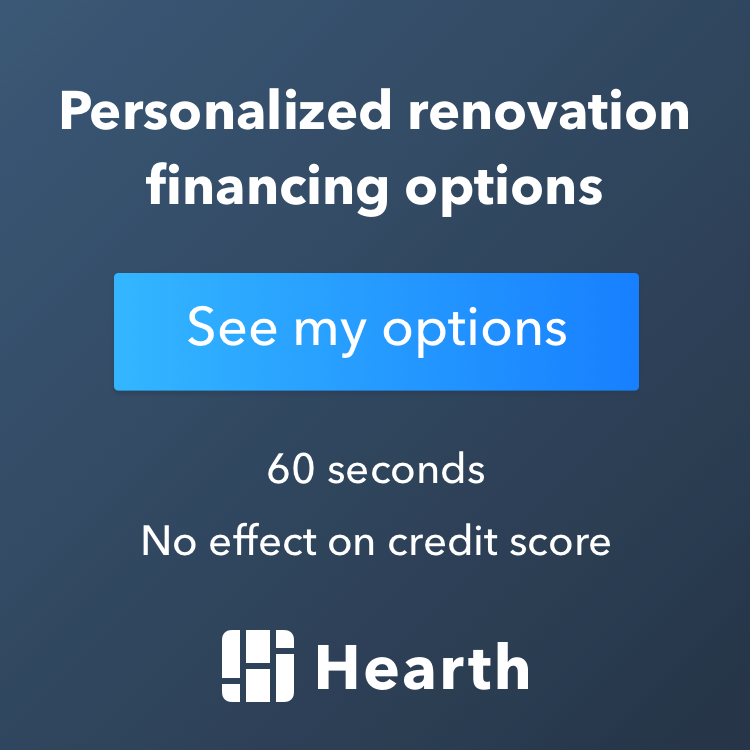 Failing to set a budget up front: This is by far the most important step you need to get right in your when remodeling a home. Do not come in with a general range that you’d like to spend. Do not say things like, “We’ll work it out as we go along.” Instead, sit down and seriously consider your project costs. Think about what your project goals are. Think about how long the project will last. It is from your budget that you then define how much you will spend on appliances, paint, supplies, fixtures and more. Not knowing what you want to do before you start: We cannot emphasize how important it truly is to fully design your home improvement project before you start tearing down walls. The home remodeling process is just that – a process. You want to take this one step at a time, in the right order, to ensure a fantastic final product. Ignoring the rest of your neighborhood: This one is difficult to get right without working with an experienced home remodeler. While you may have lofty goals for your remodeling project, you want to make sure that the work you do doesn’t set your house outside the limits of the neighborhood. Why does this matter? For one thing, high-quality, high-end finishes may not get you the return on investment you would otherwise expect. Working with an expert in the field can help you identify what works and doesn’t work for your neighborhood. Choosing trendy designs over long-lasting ones: Another common mistake homeowners make in renovating their homes is choosing a hot design trend that won’t last. Some trends have turned into classics (white cabinets in the kitchen, for instance), while other trends quickly go out of fashion (paint and backsplash colors come to mind here). Your home remodel is an investment – so why not ensure that you design and build to last a lifetime? Disregarding the importance of an interior designer: You can avoid the pitfalls of number four, and many others, by working with an experienced interior designer on your project. In addition to helping you make costly mistakes, an interior designer can help you identify the right items to match your dream while also matching your budget. So how do you avoid these common mistakes when it comes time for your home remodeling project? You work with an experienced, knowledgeable contractor who can help you do it right. If you’re curious to learn more, give Excel Builders a call at 952-361-8664. We also welcome any homeowners out there who recently lived through a renovation to share your stories. Did you make any mistakes? How did you overcome them?